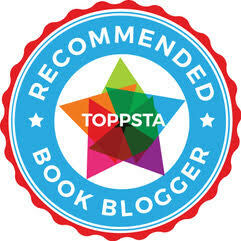 We're also huge fans of books that 'play' with the reader a little, and invite participation and interactivity. 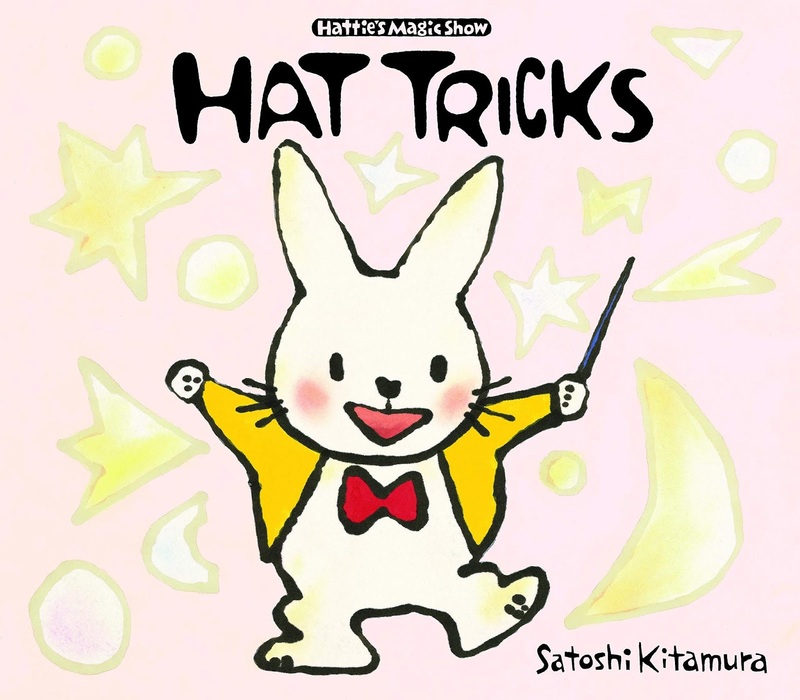 Meet Hattie the Rabbit, star of "Hat Tricks" by Satoshi Kitamura, published by new children's book producers Scallywag Press. It's time for Hattie's magic show and who knows what she will produce from her hat. This is such a brilliant little book for wrong-footing your audience if you're reading it aloud to a collection of kidlets, who will love guessing what animal Hattie is going to produce from her rather impressive magic top hat. We loved this, purely for Satoshi's mischievousness in making you think she's going to pull a deer out of the hat, but it turns out to be something entirely different! It's playful, brilliantly illustrated and a whole lot of fun - just as a good picture book should be! Sum this book up in a sentence: Your young audience will LOVE the anticipation of every page turn as Hattie's magic hat produces one animal after another, often with unexpected results! 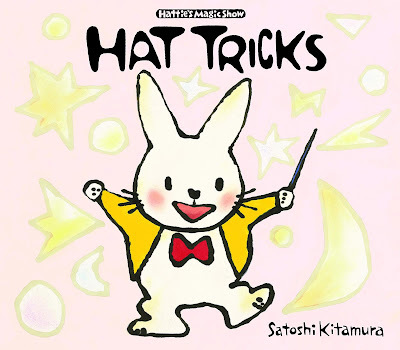 "Hat Tricks" by Satoshi Kitamura is out now, published by Scallywag Press (kindly supplied for review).